Australia's 18 top camping spots. WE ALL HAVE OUR favourite spots. That spot that has something just a little bit special about it. A spot that has been host to an awe-inspiring moment or, quite simply, has a quirky or picturesque quality. The beauty of the great outdoors, however, is that each of our lists of favorites are ever-changing. A new journey brings with it new discoveries; new favourite spots and new landscapes. Who knows where your next surprising journey may lead? Here are some of the amazing, quirky or just plain strange Australian camping experiences that are waiting for your next backcountry break. 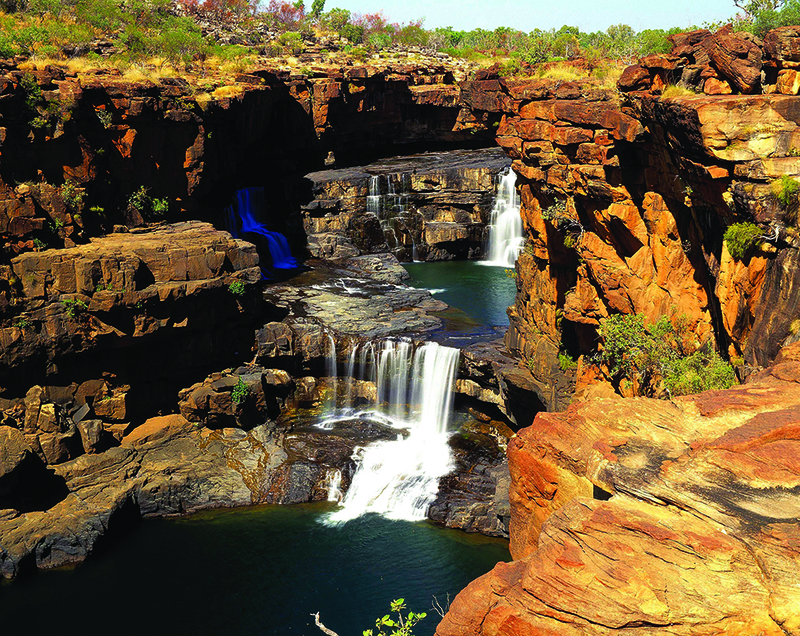 It’s a bit of a slog to get to the remote Mitchell Plateau (16 hours drive from Kununurra) but the spectacular sight of the unique and renowned flowing four-tiered Mitchell Falls –a 6 km walk from the camping area – makes it well worth the effort. This is some of the most remote and inaccessible terrain in Australia, so make sure you’re completely self-sufficient. If you’re sick-to-death of roughing it but you still want to connect to nature, Bamurru Plains on the Mary River floodplains, just a short distance from the boundary of Kakadu National Park, is the ultimate in luxury camping. You can explore the abundant wetlands and savannah woodlands of the property and return to your comfortable bed in one of the nine safari suites. However, expect to pay a whole lot more than your usual national park entry fee. 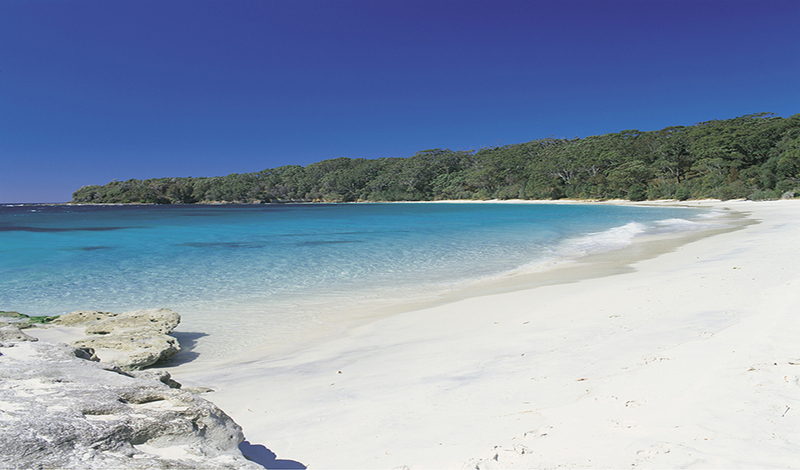 Camping at Booderee National Park affords you access to the most blinding-white sand beaches in the world along Jervis Bay, on NSW’s south coast. There are three un-powered camping areas in the park and if you’re heading there in June or July, you can see humpback and southern right whales begin their northerly breeding migration to warmer Queensland waters. They make the return journey with their calves from September to November. 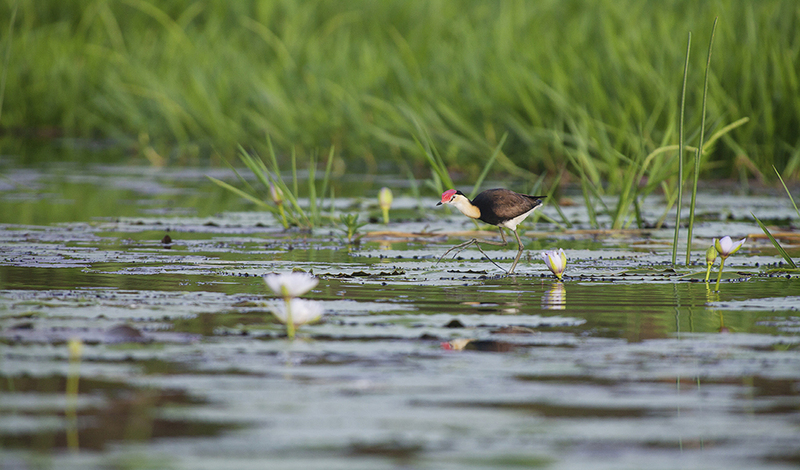 This national park is described as an ‘ecological island’ because it peaks up from the surrounding range. Just past the Mt Kaputar summit, the Dawsons Spring camping ground has easy access to some of the most breathtaking views you’ll ever see. 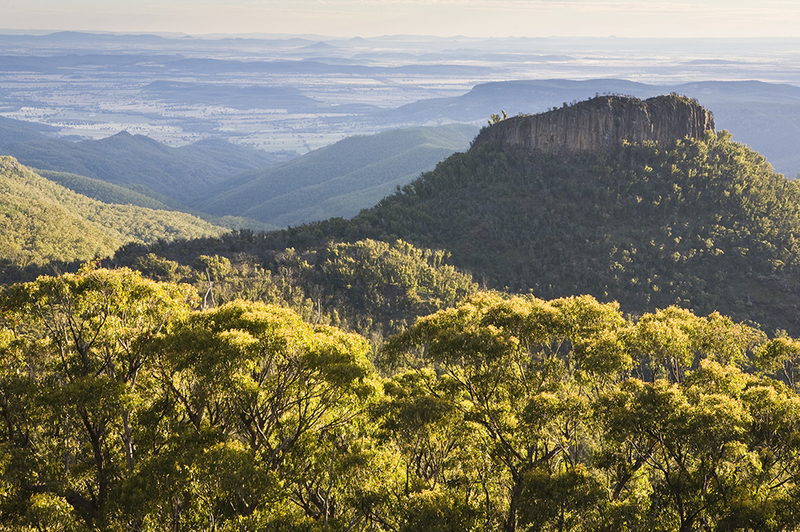 With an altitude of 1510 m, Mt Kaputar is the star of the national park and from the summit you can take in glorious 360-degree views encompassing one tenth of NSW. Roll out a sleeping mat and don’t bother with tent pegs at this rocky overhang overlooking the mountainous Grampians landscape. 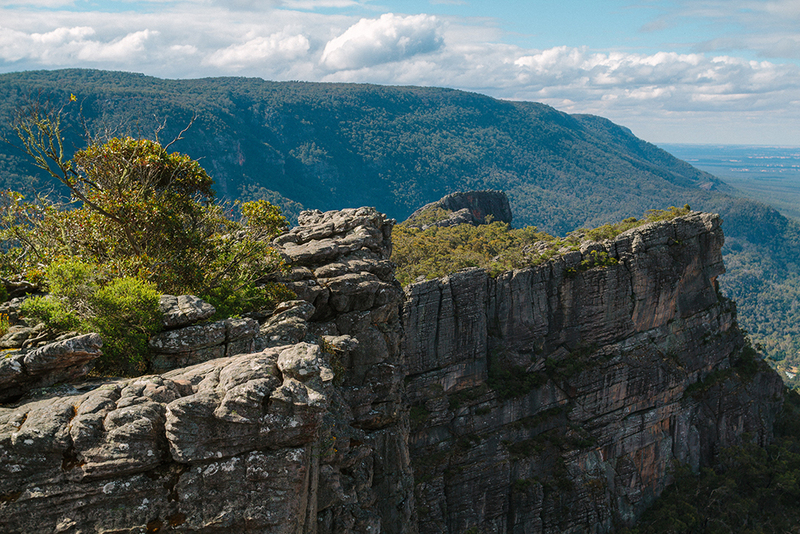 The Fortress is the first stop on a three day overnight hike – 4.3 km from the Harrop Track car park. Ensure you register with Brambuk – the national park and cultural centre – and it’s a good idea to have a tent packed just in case. Iga Warta means ‘place of the native orange tree’ in Yura Ngawarla, the language of the Adnyamathanha people who are the traditional owners of the area and it’s on this indigenous-owned sanctuary, in the northern Flinders Ranges, where you’ll be able to peruse nature’s bush tucker supermarket. Go on a bush tucker and medicine tour of the area with the traditional owners and sample a selection of edible plants. There’s a camping ground on site or you can pay a bit extra to stay in luxury safari tents. 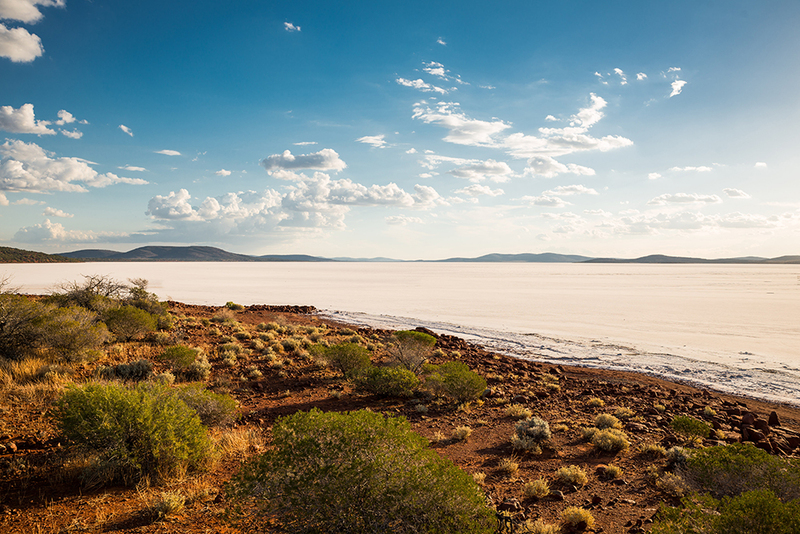 Setting up camp in this huge, stark wilderness is an amazing experience and at 12 m below sea level, Lake Eyre is Australia’s lowest point to camp. Camping areas are available at Halligan Bay, ABC Bay and near Muloorina Station (below) and the park is accessible by four-wheel-drive only. The cooler months are the best time to visit, when the blistering heat has subsided and you can easily explore parts of the 9500 sq. km white, salt-crusted surface of the lake. 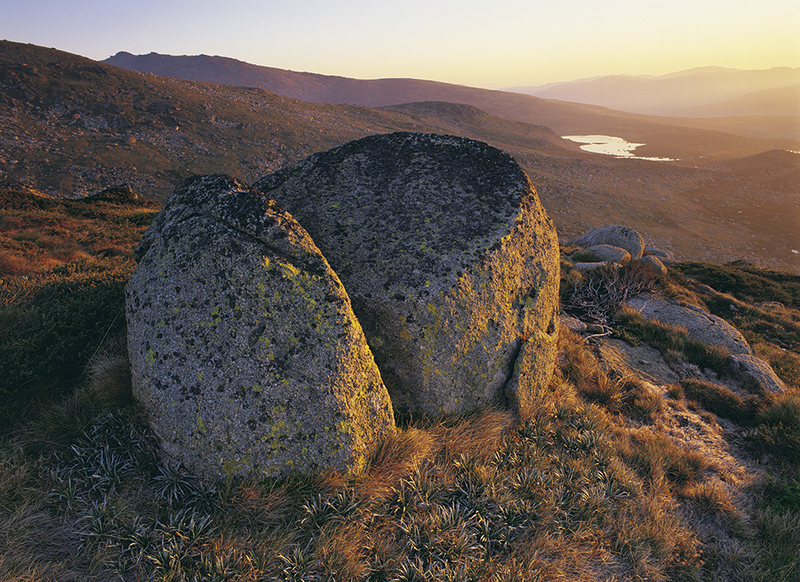 Camping is permitted virtually anywhere in NSW’s largest national park but up on the Main Range – which encompasses Mt Kosciuszko, Australia’s highest peak – is where you’ll find the best views. Camping along the roof of Australia is a spectacular experience and you’ll be captivated by the views stretching across alpine country and cool mountain streams. There are no facilities, so you’ll need to come well-prepared – especially in winter. 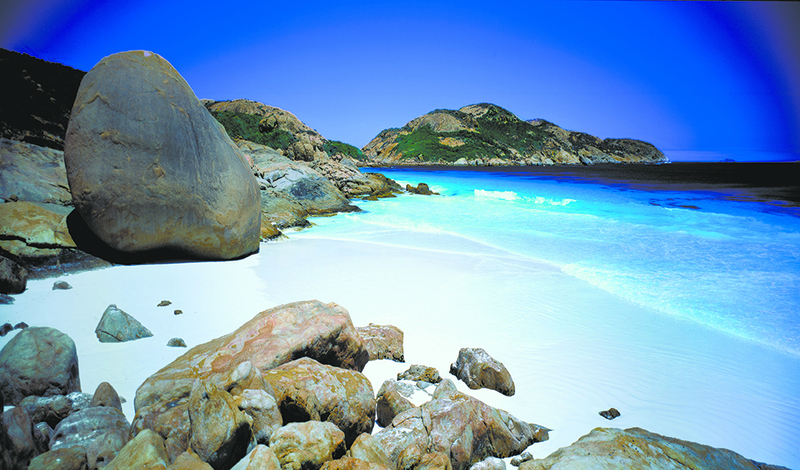 If your ideal camping trip includes sun, sand and surf then hightail it to Lucky Bay in Cape Le Grand National Bay, a 40 minute drive from Esperance. Sparkling azure waters stretch for 5 km and there are a number of great bushwalks in the area that take in the wild coastal scenery. The campsite has solar-heated showers, so you can warm up after a day’s swim. 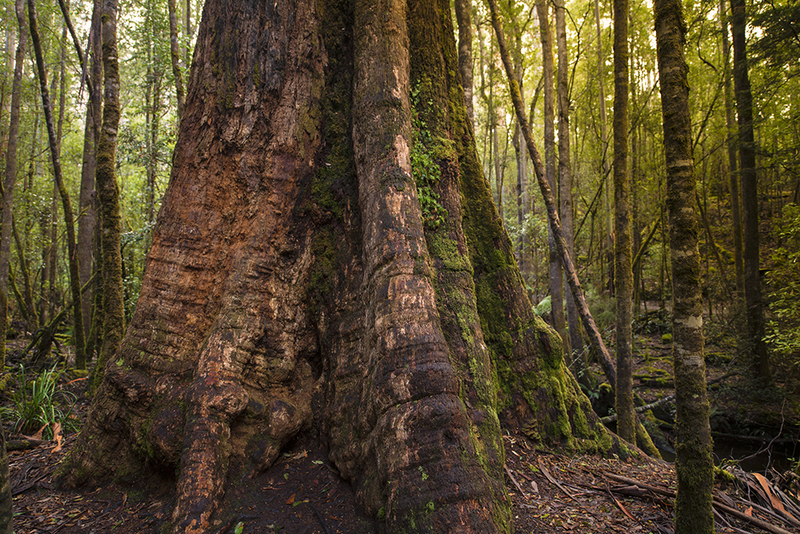 You’ll feel dwarfed arriving to camp in Mt Field National Park and awed by the enormity of 100 m high swamp gums which are among the tallest trees in the world. 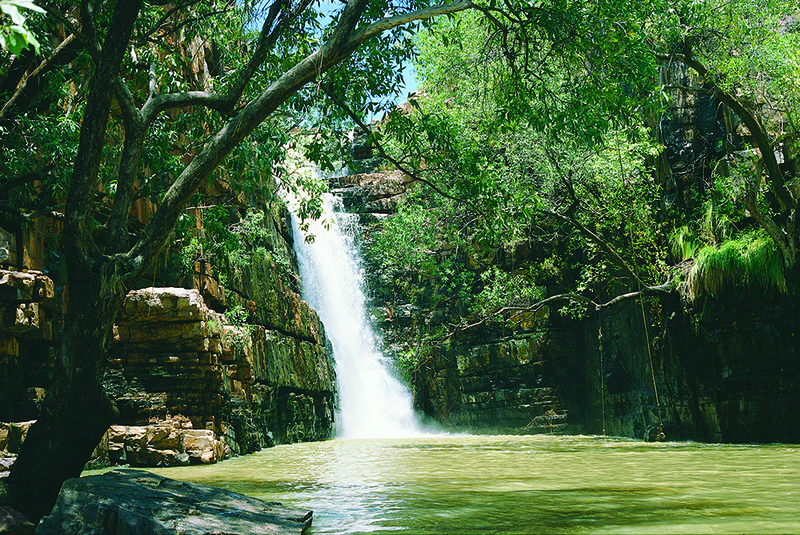 There are a number of short walks through enormous fern forests and one that leads to the magnificent Russell Falls. The park’s forests provide a habitat for yellow-tailed black cockatoos, crescent honey-eaters and green rosellas. There’s a peaceful camping ground near the entrance by the Tyenna River. 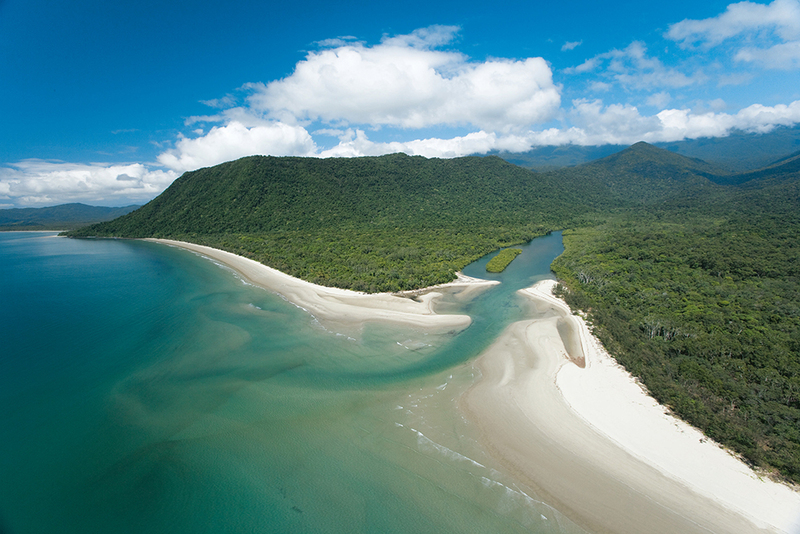 Part of the Wet Tropics World Heritage area, Daintree National Park is a haven for a huge array of diverse wildlife. Mammals such as the Lumholtz’s tree-kangaroo and the Daintree River ringtail possum are best seen at night while birdwatchers will be keen to set up camp and explore the rainforest paradise that hundreds of bird species call home. After a day’s wildlife watching, you can retreat to Noah Beach camping area which is situated 50 m from the shore beneath the forest canopy. Bookings apply. Because of the limited light pollution, Territorians look up at the clearest night skies in the country – which makes camping in Central Australia a magical experience. 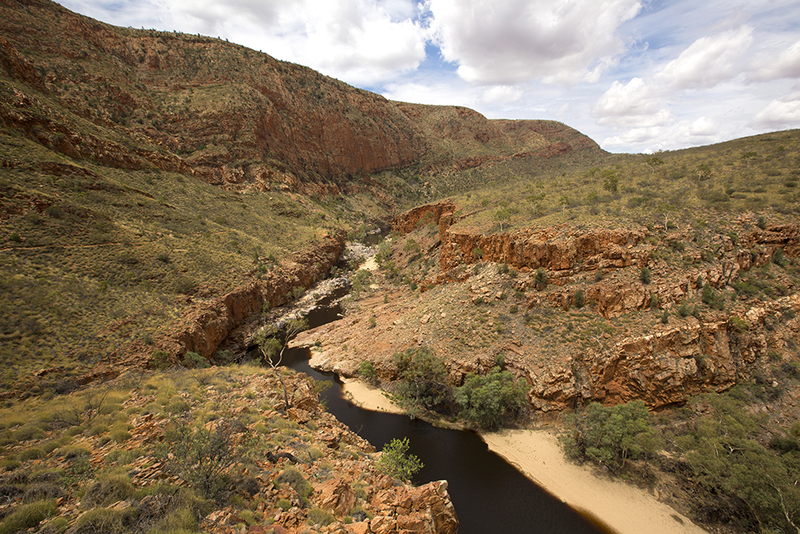 Ormiston Gorge is a popular spot for walkers on the Larapinta Trail who come to take a dip in the near-permanent water hole. Roll your swag out here and look up to see shooting stars and satellites in abundance as you drift off to sleep. The vast Simpson Desert covers more than 17 million ha. 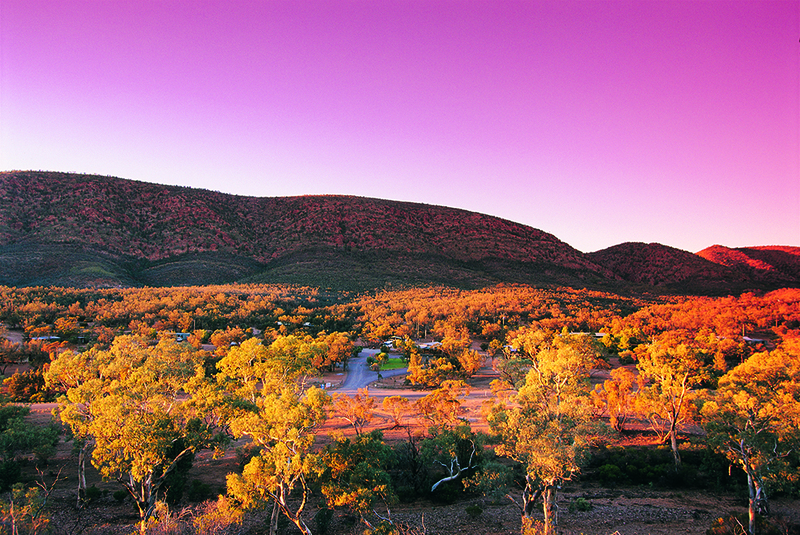 of central Australia and is an experience like no other. The dunal desert holds many surprises – including Australia’s largest goanna the perentie. Poeppel Corner is the junction of SA’s Simpson Desert Conservation Park and NT’s Simpson Desert Regional Reserve. There are no designated campgrounds or facilities and only experienced, self-sufficient travellers should explore the desert. Take in the spoils of the spectacular ocean view from the ‘loo-with-a-view’ at Ryan’s Den camping ground on the 91 km Great Ocean Walk. 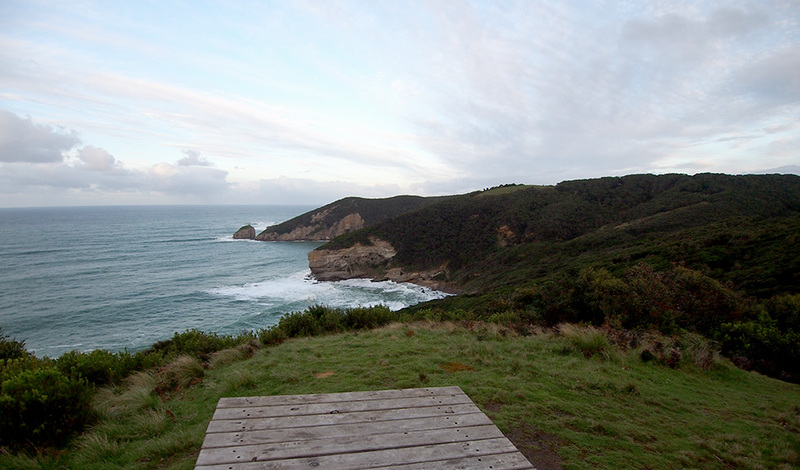 The composting toilet sits on a prime bit of real estate – a windswept grass patch overlooking the rollicking Southern Ocean. The entire walk takes eight days to complete but there are many access points if you fancy a short camping trip. Remember to book early so you don’t miss out. Narawntapu National Park is a special place that abounds with wildlife – often referred to as the ‘Serengeti of Tasmania’. 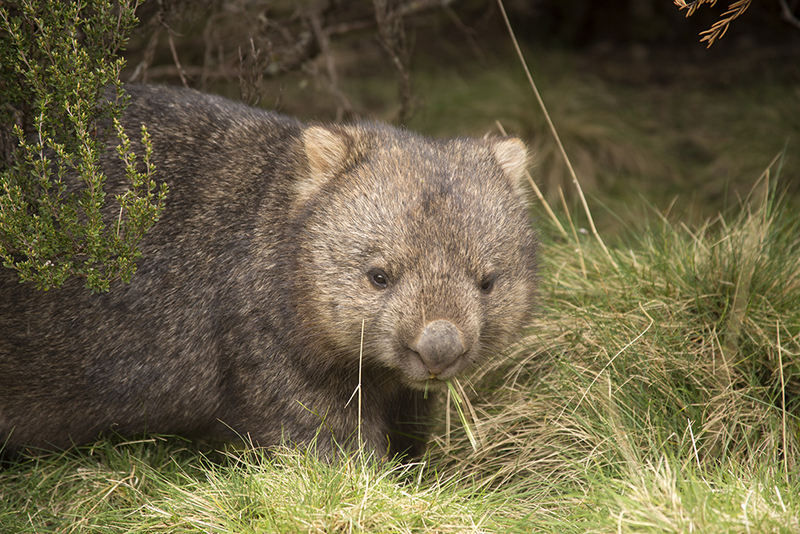 Common wombats trod over the grasslands of the park, especially around Springlawn, and because they’re quite used to humans camping in their stomping grounds, they can be approached for quiet observation – but not feeding or touching. The furry mammals are best seen at dusk, along with pademelons and Bennett’s wallabies. 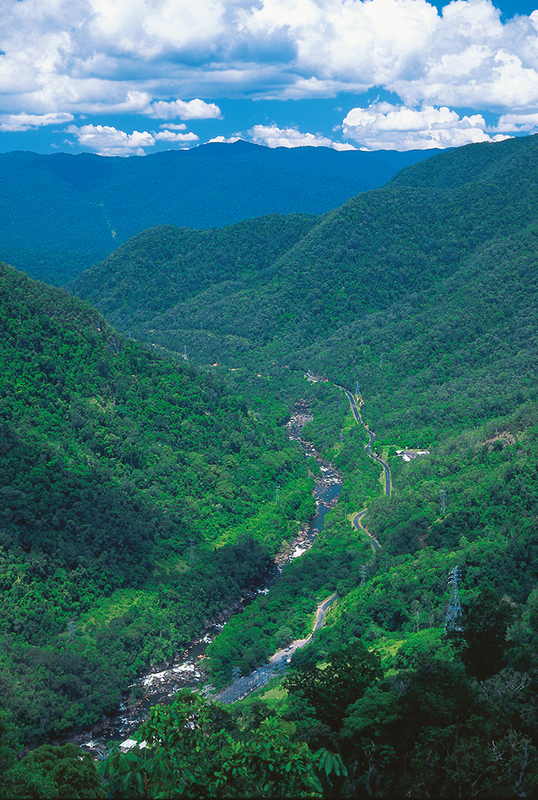 Part of the Wet Tropics World Heritage Area and 35 km from Tully – the wettest town in Australia – camping here is often a soggy experience. Heavy rainfall encourages the lush tropical vegetation so pitch your tent, don a poncho and explore the verdant surrounds. The downpours also fill Tully River, which makes it popular with white-water rafters. 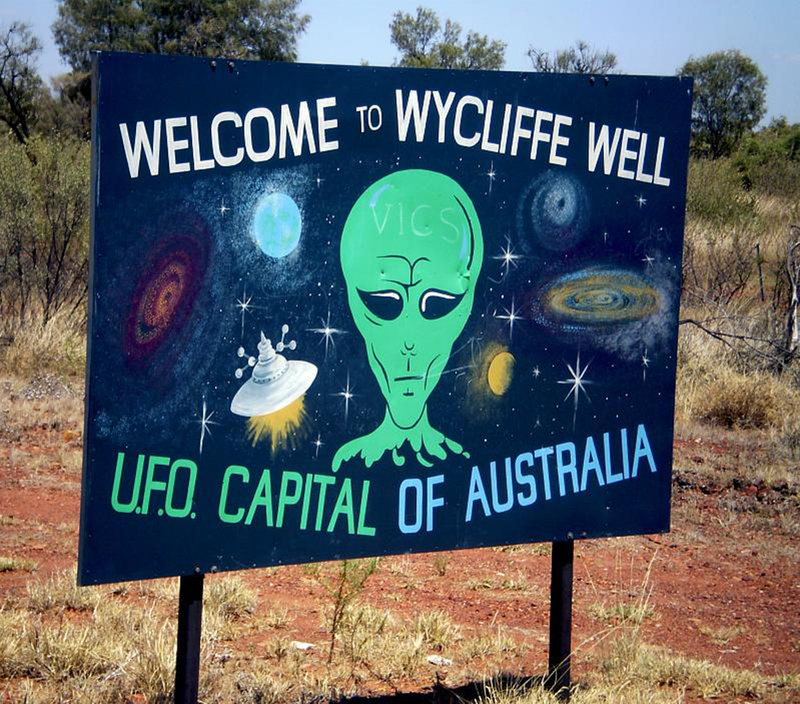 Wycliffe Well, a tiny country town 130 km south of Tennant Creek on the Stuart Highway, is well known for its prolific UFO sightings. Sightings have been common here since World War II days when troops staying in the town – which was used as an army market garden – kept records of strangely lit flying objects. There are plenty of sites (un-powered and powered) on the park for you to find a spot to set up camp. Just make sure your eyes rarely stray from the night sky and keep them peeled for flying saucers. With an average mean maximum temperature of 35.6°C, Wyndham in far north WA is the most continually hot destination in Australia. In 1946, Wyndham residents sweated it out for 333 consecutive days of temperatures above 32°C. While we love a sunburnt country, camping in the heat isn’t always the best way to enjoy some relaxation time, so take a trip to The Grotto – a waterhole 30 km outside of Wyndham. It’s one of the few places in the areas where you can cool down and not have to worry about crocs.